After the Great War that divided the peoples, the kingdoms of men plunged into a Dark Age that lasted 500 years. To heal the lands and restore the light, the great kings decreed that magic and all that is magical, be it creature, man, or device, shall be cleansed to dust. The cleansing raged for so long that no human could recall a time without it and it is in this time that the Dark Lord Sathar returned from the dark beyond. The one hope of the peoples of Ruin Mist was Queen Mother, the elf queen of old. She saw a way out of everlasting darkness, a path that required the union of the divided peoples. And so it began. After the Great War that divided the peoples, the kingdoms of men plunged into a Dark Age that lasted 500 years. To heal the lands and restore the light, the great kings decreed that magic and all that is magical, be it creature, man, or device, shall be cleansed to dust. The cleansing raged for so long that no human could recall a time without it and it is in this time that the Dark Lord Sathar returned from the dark beyond. No Wonder it Was a Top BookSense 76 Pick! The epic adventure continues! Unleash the power of your imagination and enter a world you've never dreamed existed. 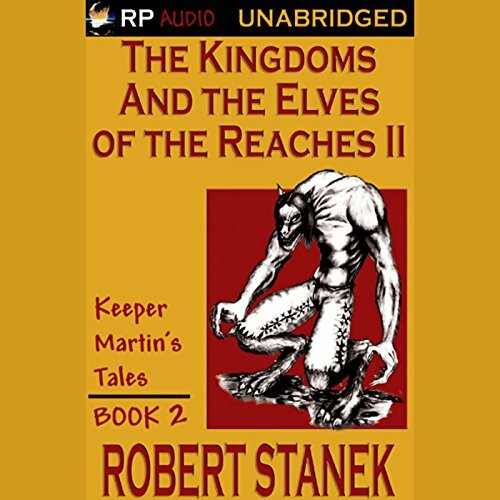 Best-selling author Robert Stanek delivers an epic fantasy adventure that will open your mind and your heart. Adrina, Emel, Vilmos, Galan, and Seth face even greater challenges as their world is transformed. Vilmos, in his quest to become the first human magus in a thousand years, must control the darkness within him. Adrina must accept her place and work together with Emel to help the elves make their plea to Great Kingdom's council. What happens will amaze you. To turn back the tides of war, Queen Mother sent her most trusted warriors on a perilous journey across the Great Sea. But the elves were betrayed by one of their own. Only a handful survived the ambush that followed, only two reached the far shores. But they did not find quick allies. They found a kingdom under siege and a shattered alliance. The elves proved themselves to the men that defended Quashan'. Add this to your must read list! 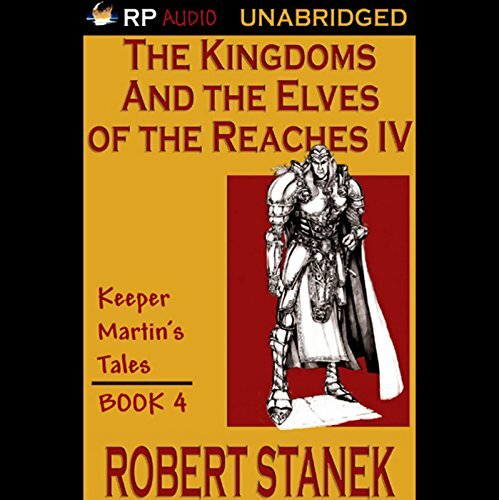 A special, exclusive guidebook to The Kingdoms and the Elves of the Reaches. 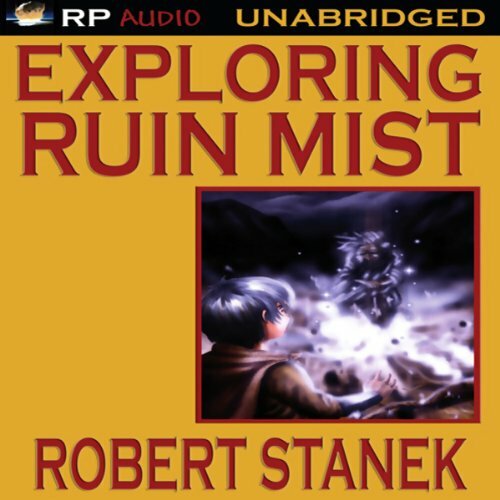 Discover the magic and wonder of Robert Stanek's fantastic world of Ruin Mist. 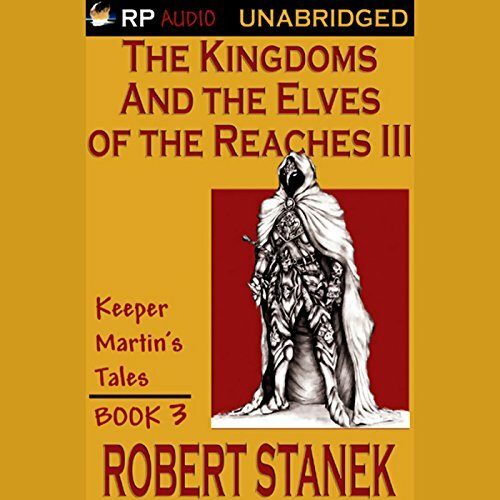 Features a special introduction to the author, an exploration of the characters, history, and realms of Ruin Mist, and much more. 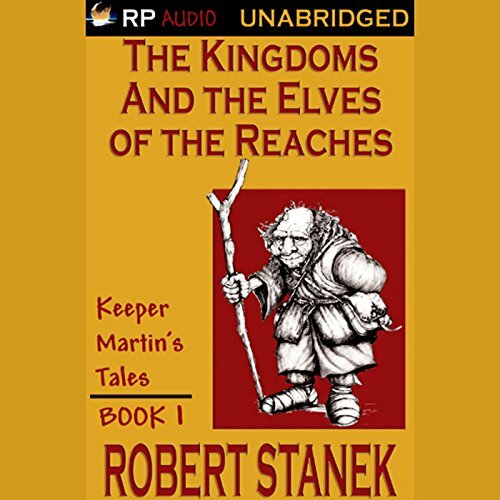 In short, the perfect companion book for The Kingdoms and the Elves of the Reaches. An Audible Exclusive, at a special audible.com? price.